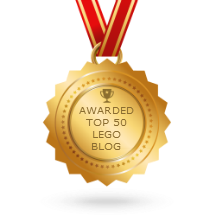 LEGO Star Wars Jedi Defender Cruiser 75025 set Review! Here's a good-sized LEGO Star Wars ship from the tail end of the Summer 2013 release season. This one is pulled from the "Old Republic" era. 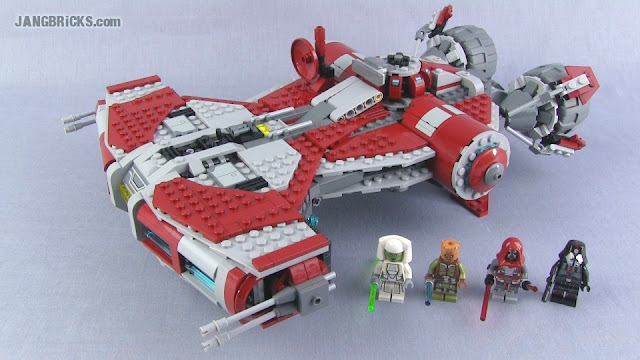 Video: LEGO Star Wars Jedi Defender Cruiser 75025 set Review!